As part of the Development of Anglesey’s Coastal Environment Project, MWT Civil Engineering were contracted to create an all-access beach. The plans included resurfacing the area, improving access to the beach and installing new street furniture. RonaDeck Resin Bonded Surfacing was specified for the resurfaced areas with a 1-3mm Brittany Bronze aggregate. 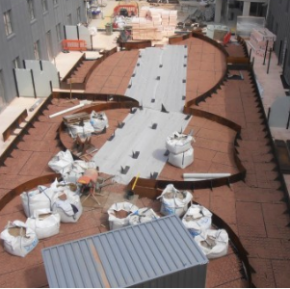 The area was excavated prior to laying the asphalt base on which the resin bonded surfacing was applied. The new beach access is likely to attract many visitors annually and because of its proximity to the sea will frequently become wet, it was therefore necessary for any paving used to be slip-resistant and durable. Ronacrete’s RonaDeck Resin Bonded Surfacing is a hardwearing surfacing system composed of a resin base and natural aggregates that offers excellent slip-resistance tested to BS 8204-6:2008 A1:2010 Appendix B. 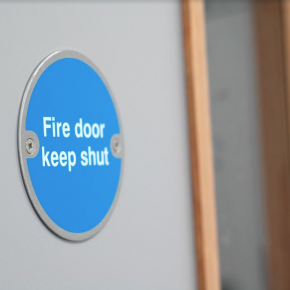 It can withstand heavy footfall year after year and is used in a variety of projects with high visitor numbers, including the ramps at Wembley Stadium. The plans included resurfacing the area, improving access to the beach and installing new street furniture. 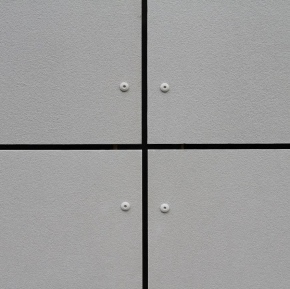 RonaDeck Resin Bonded Surfacing is typically laid on concrete or asphalt. In this project, the asphalt’s surface was open textured so RonaDeck Resin Bonded Scratch Coat was applied by MWT producing a smooth substrate for the surfacing. The two component resin was mixed with a drill and paddle mixer and applied by roller to the substrate. The aggregate was immediately cast into the resin and left to cure for four hours. After removal of loose aggregate, the surfaced area was ready for use. RonaDeck Resin Bonded Surfacing is DDA compliant, a requirement of an access for all beach providing a level surface that is slip resistant and wheelchair user friendly. RonaDeck Resin Bonded Surfacing is also suitable for vehicle traffic. 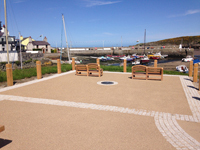 RonaDeck Resin Bonded Surfacing has provided a slip-resistant, durable, fast curing surfacing at Cemaes Bay.